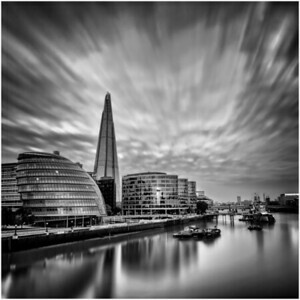 The photographs in this portfolio represent Steve’s favourite images taken in and around the city of London. To find out information for a picture and to view full size please click on an image. 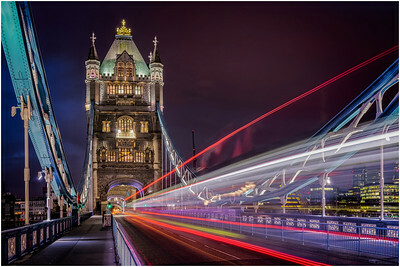 Could have been curled up in my hotel bed on this recent trip to London, instead I was on Tower Bridge at 6am getting this photo of a London Bus going through Tower Bridge. Photo taken over 6 seconds. View from Tower Bridge, London, looking up the River Thames towards The Shard. 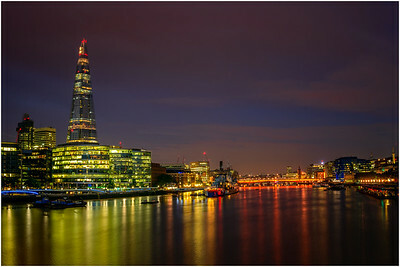 4 minute long exposure of the City of London, image taken from Tower Bridge at 6am, showing the River Thames, The Shard and City Hall.